The governorship candidate of the Peoples Democratic Party in Osun State, Senator Ademola Adeleke, has warned Governor Rauf Aregbesola against diversion of the N16.6bn Paris Club refund released to the state to fund the election of the candidate of the All Progressives Congress, Alhaji Gboyega Oyetola. Adeleke said this in Osogbo on Wednesday at a press conference he addressed alongside the chairman of the PDP in the state, Mr Soji Adagunodo. Adeleke, who is a serving senator representing Osun West Senatorial District at the Senate, said the money was released by the Federal Government at a time close to the election, saying this had raised suspicions that the money would be diverted to fund the election. Similar funds running into several billions of naira have been released to Osun State Government in the past starting with the bailout funds. Yet, Osun State workers and pensioners continue to suffer 34 months of untold hardship. 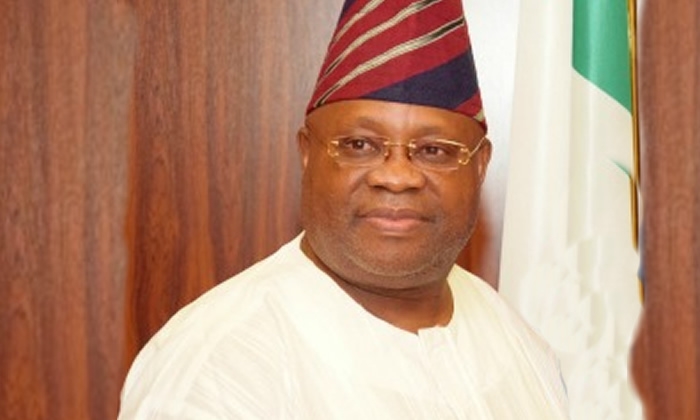 The Commissioner for Information in the state, Mr Adelani Baderinwa, when contacted on the telephone, said Adeleke had no power to tell the governor what to do with the state money.